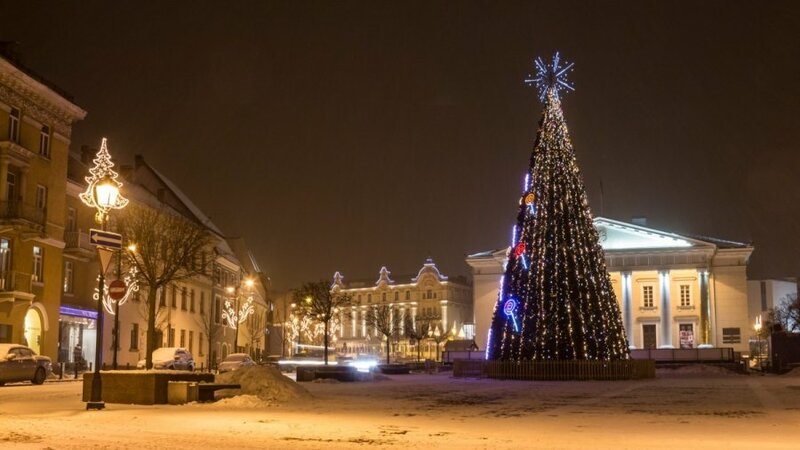 In its official website, the UK's daily broadsheet, The Telegraph, has recommended the Christmas market in Vilnius for holiday makers and Christmas enthusiasts. "Most eye-catching is the Vilnius Television tower, transformed into a 550-ft high Christmas tree with millions of light bulbs. "Stay toasty in the snow by sipping mulled wine and buying a new warm hat and gloves. Along with woollen slippers and pottery candle holders, these are among the regional handicrafts that make great gifts. Munch on Lithuanian pastries, such as raguolis - a poppy seed cake. 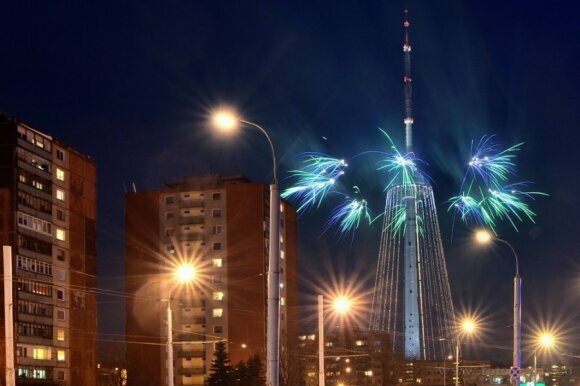 And, in the season of good will, what is more appropriate than the International Christmas Charity Fair, where foreign embassy staff from around the world sell home-made cakes and gifts," telegraph.co.uk said. 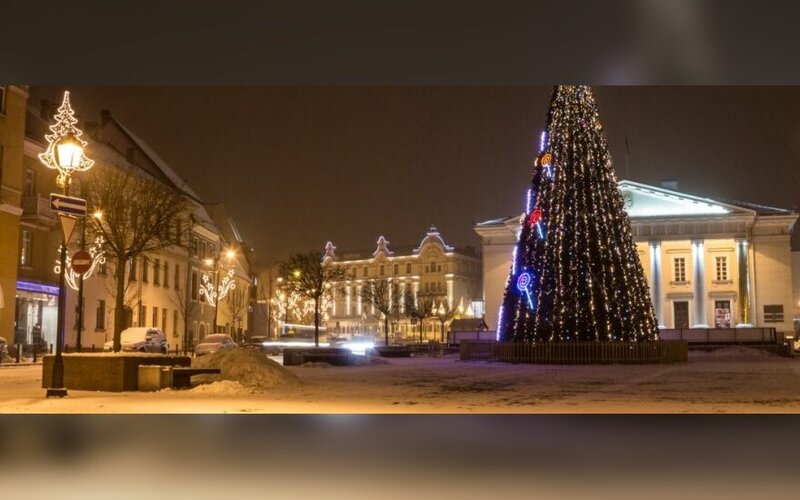 Vilnius Christmas market will be open from 29 November to 11 January.